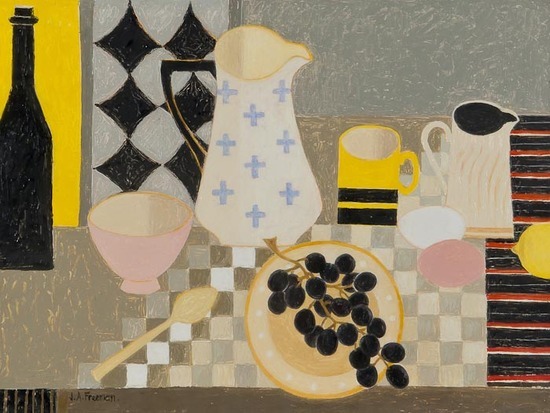 Janet Freeman (1933 - ) is a painter noted for her meticulous and vibrantly coloured still life paintings. She trained at Goldsmiths' College in the 1950s under tutors including Adrian Ryan, Sam Rabin and Kenneth Martin. 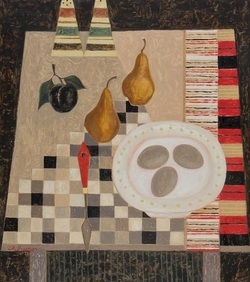 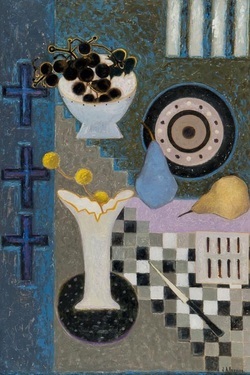 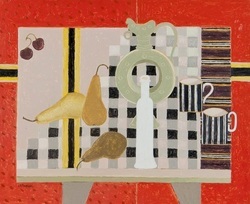 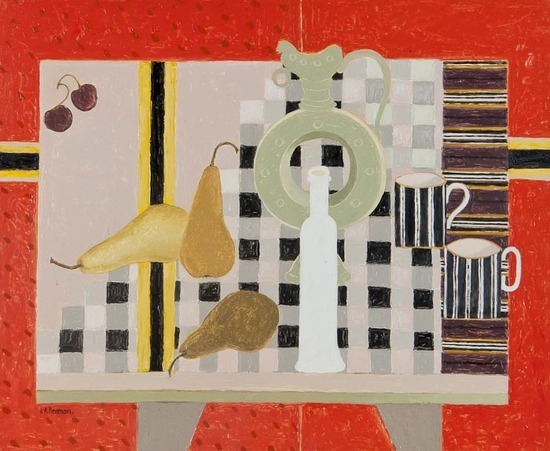 Freeman is a member of the Bath Society of Artists and has exhibited with the New English Art Club and at the Royal Academy.